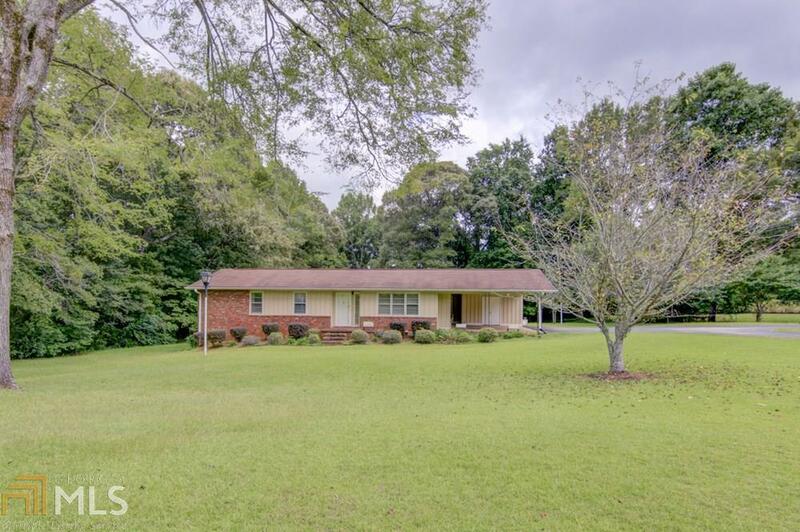 Adorable ranch in Lagrange! House sits on 2 acre lot. Living room offers hardwood floors, built in shelf, and stone fire place. Eat in kitchen with tile floor and plenty of cabinets. Kitchen leads to backyard deck that overlooks the large lot. Horseshoe driveway and shed located on property! Directions: From I-85 South, Take Exit 13 For Ga 219 North. Turn Right Onto Ga 219 North. Turn Left Onto Pegasus Parkway. Turn Left Onto Old West Point Rd.